2 months, 20 days ago•No Comments. 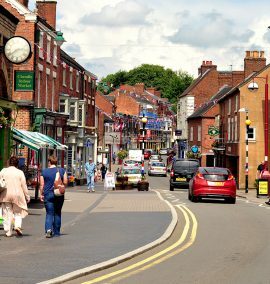 SCHOOLS in Cheadle and Uttoxeter are among the top five in the county according to latest figures. Painsley Catholic College, Cheadle and Thomas Alleynes High School in Uttoxeter were placed third and fourth respectively in the Staffordshire league tables for secondary schools. Moorside High School at Cellarhead was ranked sixth, with The Cheadle Academy in 14th place. The JCB Academy was placed 41st in the county and Blythe Bridge High School 44th. Secondary school league tables are based on their success in ‘Progress 8’ a government initiative to measure the progress of pupils from primary school through to secondary school based on SATS and GCSE results. A school’s Progress 8 score indicates whether they are performing better or worse than before the system was introduced. A score of 0 means pupils in the school on average do as well as others with similar attainment did nationally in previous years. A positive score means the average pupil is performing better and a negative score means pupils in the school are on average doing worse. As an example, a school with a Progress 8 score of -0.25 would mean that on average pupils achieved a quarter of a grade less than other pupils nationally with similar starting points. The league tables also cover statistics such as the number of pupils entered for Ebacc qualifications and the number of pupils who achieve a Grade 5 or above in English and Maths. 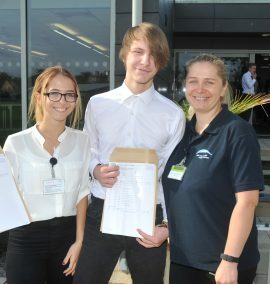 Painsley Catholic College achieved a Progress 8 score of 0.52, recording 98 per cent of students moving on to education or employment and 62 per cent achieving a Grade 5 or above in GCSE English and Maths. 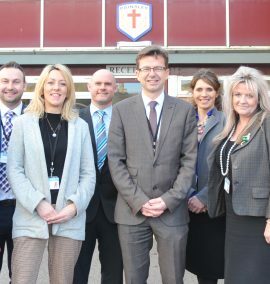 Acting Principal, Rachel Waugh, said: “Once again we are delighted to be at the top of the Staffordshire league tables. “It is a testimony to the dedication of the students and staff that we continue to add significant progress to our students. 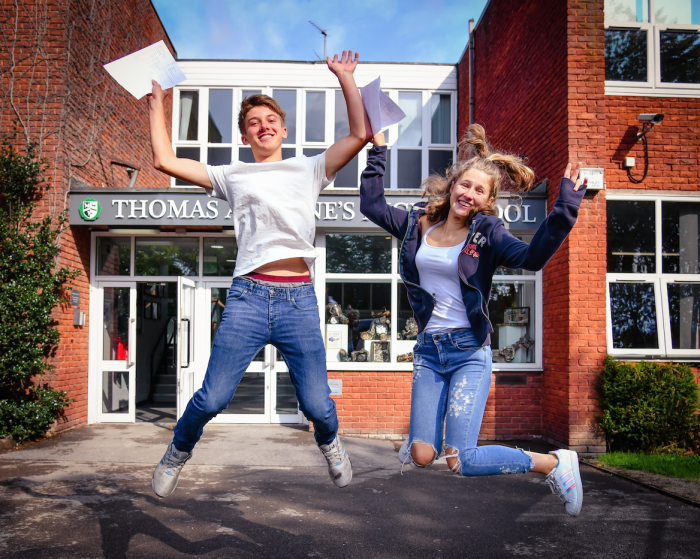 Thomas Alleynes High School achieved a Progress 8 score of 0.4 with 96 per cent continuing into education or employment and 43 per cent attaining a Grade 5 or above at GCSE. 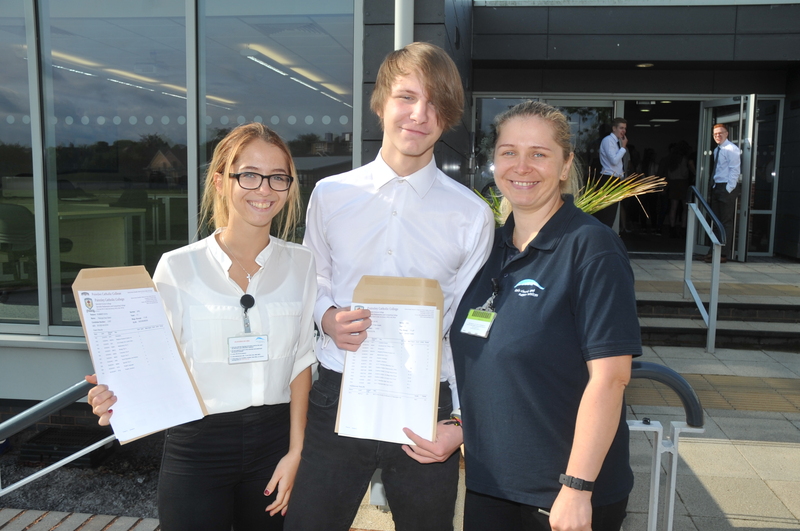 Headteacher Julie Rudge said: “It was wonderful to celebrate these GCSE results with our students. “As well as working incredibly hard for their GCSEs, Year 11 students contributed to many charity events, competed in sport, art, music and agricultural competitions and took part in The National Citizenship Programme, Duke of Edinburgh programme and World Challenge expeditions. “This is a testament to them all as young adults. “I am delighted that for the fourth year in a row, students have made excellent progress. “Thank you to parents, governors and school staff for the support they have given to our young people. Moorside High School, Cellarhead was ranked sixth with a Progress 8 of 0.38. 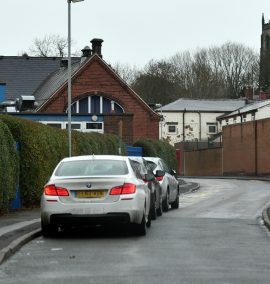 The school saw 95 per cent of pupils going on to education and employment and 55 per cent achieving a Grade 5 or above in English and Maths at GCSE. 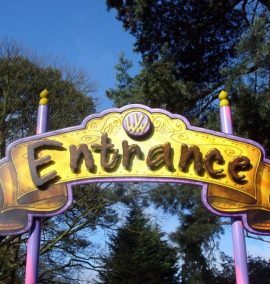 With a Progress 8 score of 0.02, The Cheadle Academy was classed as ‘average’ although 89 per cent of students were going to education or employment, while 36 per cent attained a Grade 5 or above in Maths or English GCSE. Principal at The Cheadle Academy, Neil Jamieson, said: “I am pleased to report that, once again, last summer, The Cheadle Academy achieved its best ever results. “Indeed data released yesterday puts the Academy in the top 25 per cent of schools in the county. “Furthermore, we are now ranked third out of all Moorlands schools. Classed as ‘below average’ with a Progress 8 score of 0-0.32, JCB Academy was ranked 41st in the county. However, 95 per cent of students went into education or employment and 45 per cent achieved a Grade 5 or above in English and Maths. Blythe Bridge High School was 44th in Staffordshire with a below average Progress 8 score of -0.41. The school recorded 92 per cent of students going on to education or employment, and 35 per cent achieving a Grade 5 or above in English and Maths. Comments will appear once approved by our administrators, your email address will not be displayed. We are the only family run, independent newspaper and magazine business in Staffordshire, established 1896. 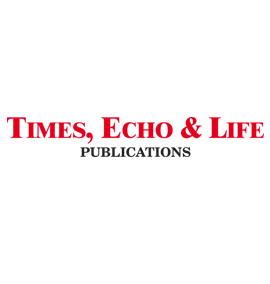 We are home to three weekly newspapers – The Cheadle and Tean Times (aka The Stunner), The Uttoxeter Echo and The Blythe and Forsbrook Times. We also produce Peeps into the Past, a bi-monthly nostalgic glimpse into our photographic archives, and three bi-monthly glossy lifestyle magazines – Stone and Eccleshall Life, Leek Life and Newcastle Life.